With the huge amount of sessions at Oracle Open World, it’s often hard to find the little gems of information amongst all the marketing. This is true of ADF like all other technologies at the conference, there’s simply a lot of information to digest and filter. Luckily Oracle publishes the presentations PPTs afterwards and it’s possible to find a jewel or two in all the content with some careful searching. 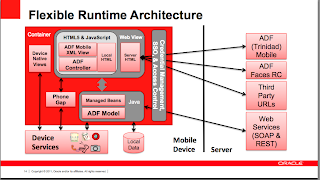 For the ADF developers among us, this blog post attempts to summarize some of the main ADF takeaways from Oracle Open World 2011. Please remember this is my summary, not Oracle’s (I am not an Oracle employee), and Oracle publishes all of this content under the Safe Harbor statement which means they cannot be held to anything they published. 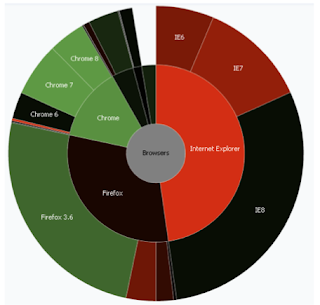 All the links in this post are not guaranteed to be up forever as Oracle may remove them in the near future. I suggest if you're interested in reading the presentations download them now. Finally I apologize for some of the clunky grammer and phrases in this post, I wrote it on the plane back to Australia with the usual jetlag that fogs the brain. 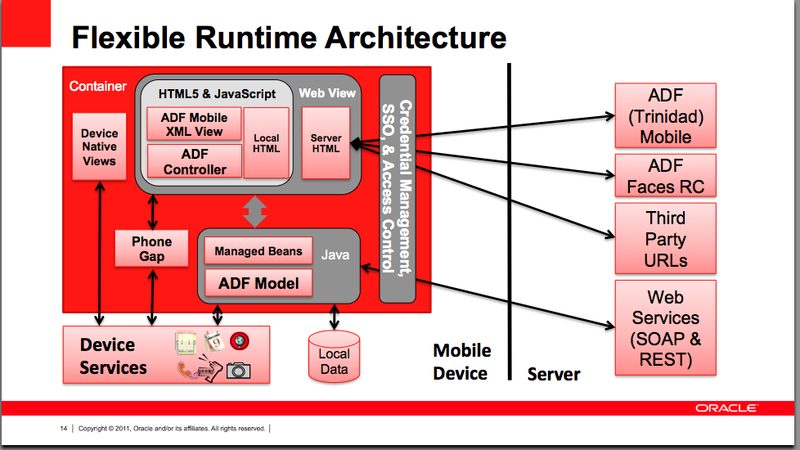 Of the large announcements at Oracle Open World 2011, the soon-to-be-released (2012) Mobile edition of ADF was the most significant in the ADF space. Some key points of the new platform is it supports both iOS and Android, runs on device with a mini JVM, and uses PhoneGap to allow the native app to access the device’s native facilities. 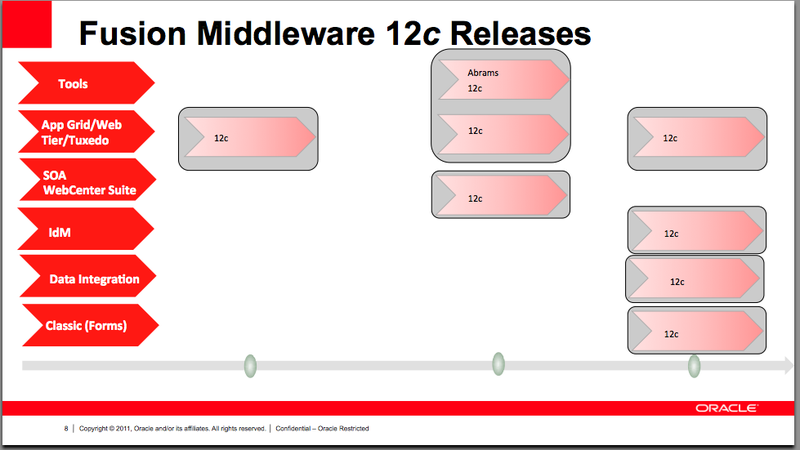 However I must clearly stress to readers these DVT controls are not in the current 11.1.2.1.0 release, and under Oracle’s safe harbor statement is not guarantying they will ever see be released (but fingers crossed anyway huh?). 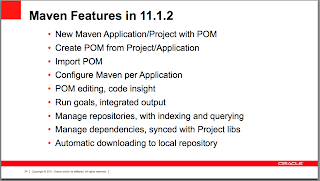 Most importantly here for me is the first 2 bullet points, which means I wont recommend to customers working with Maven until Oracle makes these available. 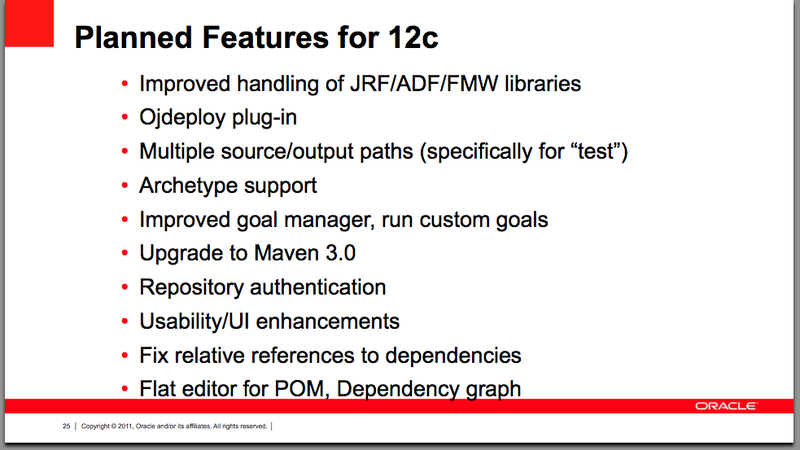 Don’t get me wrong though, a couple years back there was no Maven support and it’s great Oracle is working to fill that gap completely. 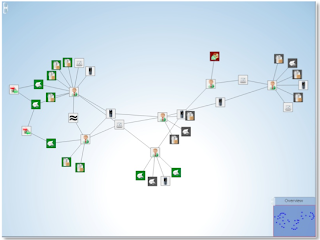 What can Fusion Applications teach us about ADF? 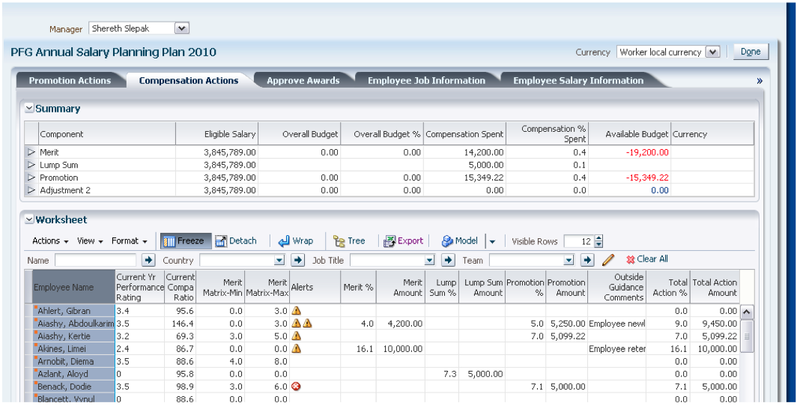 It’s curious to me that while Oracle has put a lot of effort into communicating the User Experience design effort put into Fusion Applications, then we see a screen that looks Oracle-Forms like, especially with it’s tabbed interface. In turn the worksheet at the bottom looks cluttered with buttons and fields. 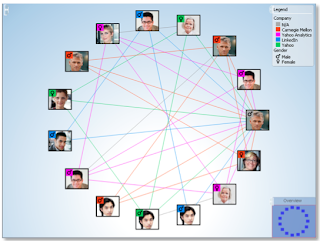 Yet with respect designing user interfaces for complex business systems is surely not easy. I recommend ADF developers to search out as many Fusion Applications screenshots as possible as it reveals an insight into how to build the UI and what is and isn’t possible. 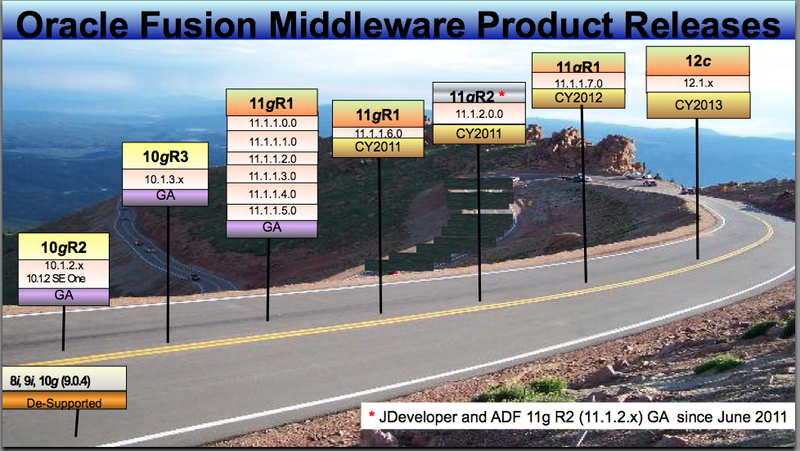 EBS customers might feel the whole ADF/SOA bandwagon is passing them bye, what with the focus on Fusion Applications. 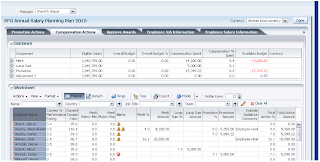 Yet this year saw presentations tailor fitted to cover integrations points with EBS. I must admit I can’t really comment on the quality of the solutions as I have no direct experience with EBS, so I’ll leave experienced readers to make their own assessment. Check out the presentation entitled Extending Oracle E-Business Suite with Oracle ADF and Oracle SOA Suite from Oracle’s Veshaal Singh, Mark Nelson and Tanya Williams. 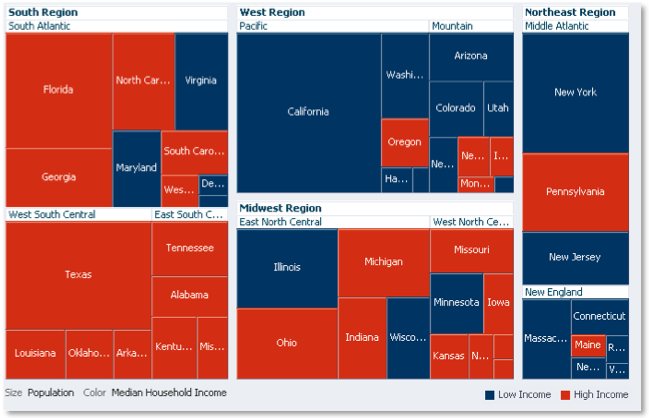 As extension to the Fusion Applications demos, I’m detecting more down-and-dirty technical presentations on MedaData Services (MDS) where the framework can support personalizations and customizations. 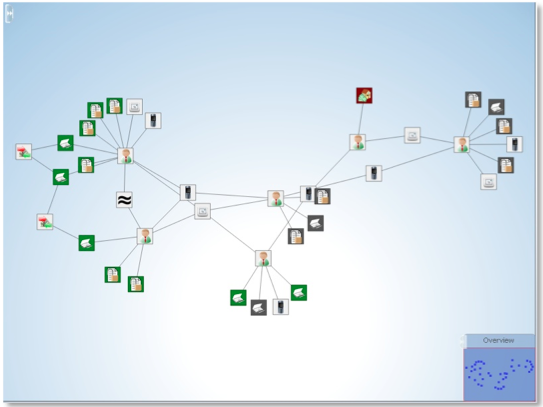 Gangadhar Konduri and a fellow Oracle colleague discussed the theory and demonstrated customizing a Fusion Applications module, with a focus to what technical people need to know. I must admit in the past I’ve been a little skeptical of MDS et all, not for it’s implementation but just the lack of information around on how to maintain and work with it from a developer/administrator point of view. However I’ll need to step back and reassess that opinion. You can read more in Gangadhar’s Managing Customizations and Personalization in Oracle ADF MetaData Services. For the ADF experts who feel many of the presentations aren’t aimed at them, it’s well worth catching one of Steven Davelaar’s presentation. 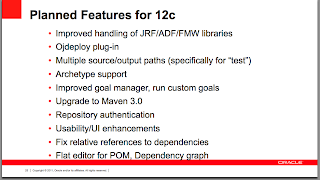 Steven who is the JHeadstart Product Manager at Oracle extends and pushes the ADF framework to its limits. His presentations often include large amounts of code where I discover new properties and techniques way beyond my current level of expertise. This year Steven presented Building Highly Reusable ADF Task Flows and Empowering Multitasking with an Oracle ADF UI Powerhouse for the ADF EMG (great title Steven ;-). 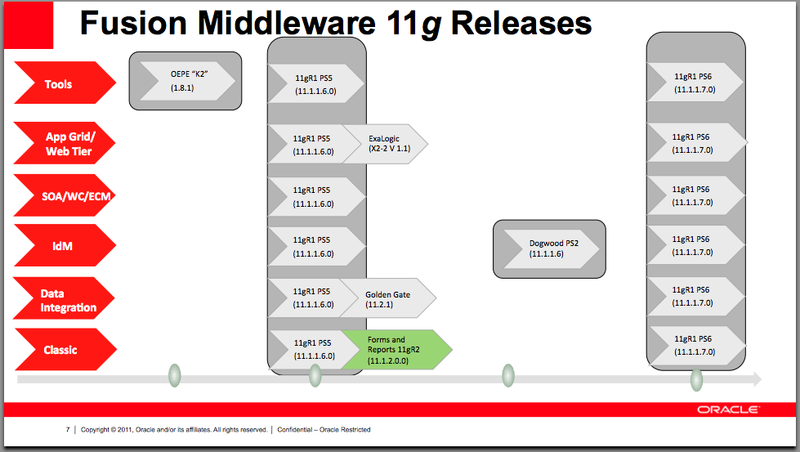 From my own perspective one of the most important presentations I attended was Oracle’s Duncan Mill’s ADF – Real World Performance Tuning presentation. 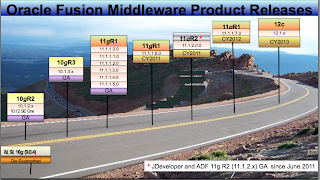 As I now have several clients with production level ADF applications, my focus has moved away from the basics of creating ADF applications to architecture and performance. Duncan’s presentation aggregated a wide range of tuning hints into an easily digestible guide, highly valuable. 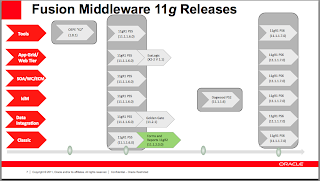 In a separate presentation entitled Certified Configurations of Oracle ExaLogic, Oracle Fusion Middleware, BI and Oracle Fusion Apps by Pavana Jain and Deborah Thompson from Oracle Corp, the future roadmap for FMW releases was revealed. Readers are reminded the safe harbor statement means Oracle doesn’t have to stick to what they present, so take the slides as guidelines only. 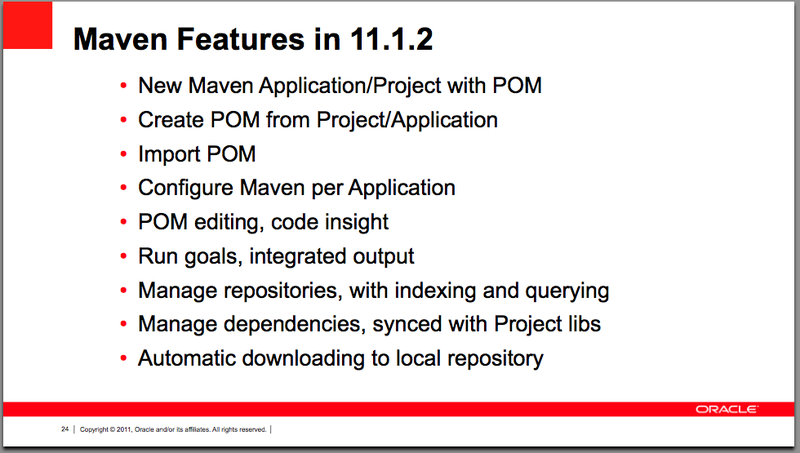 Some readers might find it curious why the 11g 11.1.1.X.0 series continues to at least 11.1.1.7.0 while there is already an 11.1.2.0.0 release of JDev. My understanding this is occurring because Fusion Apps will continue on the 11.1.1.X.0 series for some time yet thus extending the life of that branch. The ADF EMG also had a "super" Super User Group Sunday, but people are probably a little sick of me talking about it, so I'll just push you to a link instead. What means GA and GY in slide Oracle Fusion Middleware Product Releases?